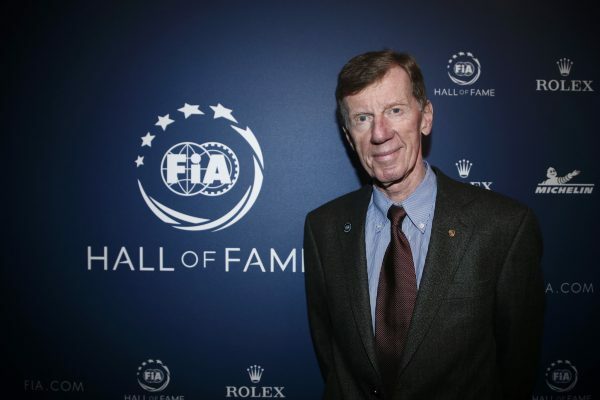 Walter Röhrl and Miki Biasion, winners of the FIA European Rally Championship in 1974 and 1983 respectively, have been inducted into the FIA Hall of Fame. 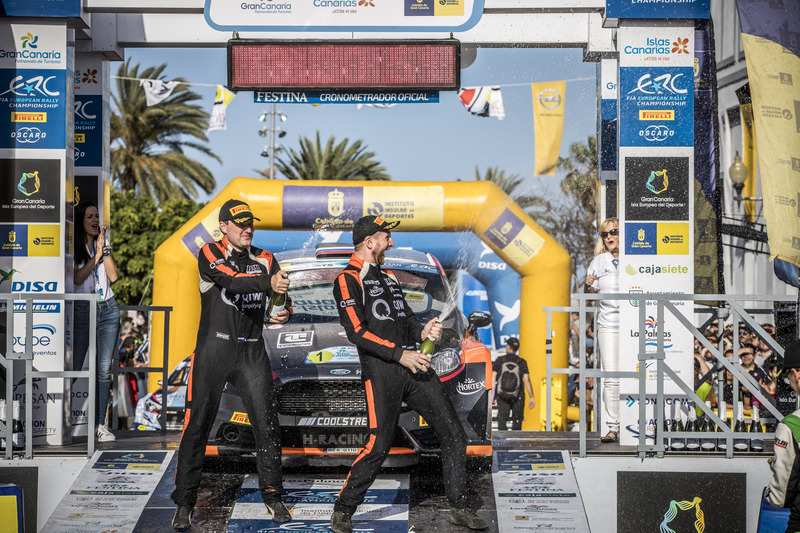 At a ceremony in Paris last week, the pair were among the 17 FIA World Rally champions recognised for their achievements in winning the coveted world crown by FIA President Jean Todt. Röhrl won rallying’s top prize in 1980 and 1982, while Biaison also doubled-up, in 1988 and 1989. 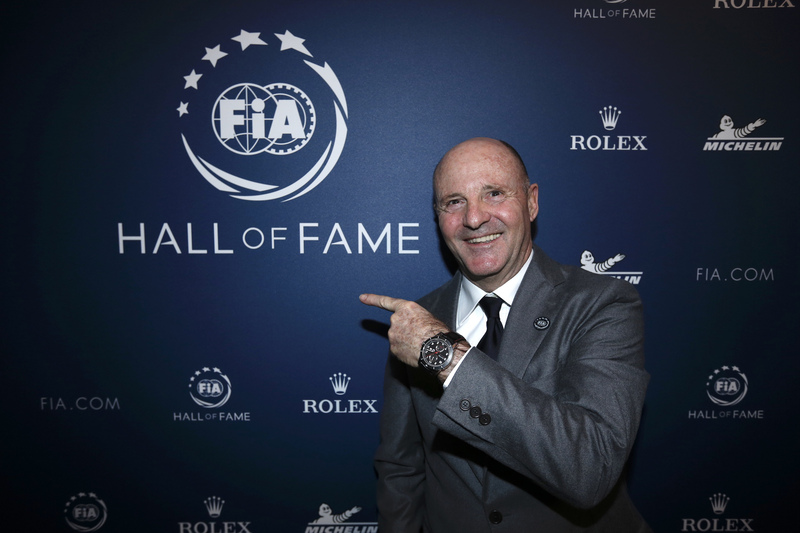 The FIA Hall of Fame gallery is located at the FIA Headquarters in both Paris and Geneva, while an online version is also available here. 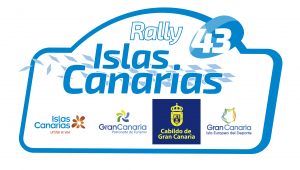 It includes the first inductees from 2017 – the 33 FIA Formula One world champions – and now the 17 World Rally champions. 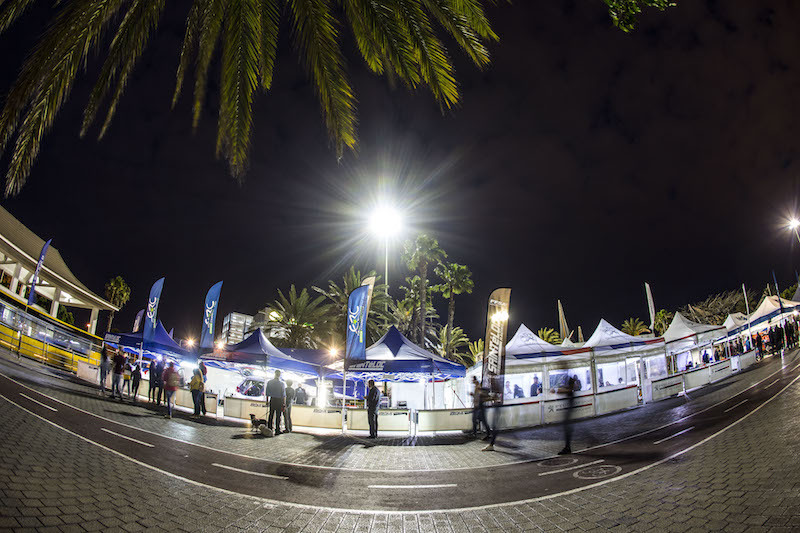 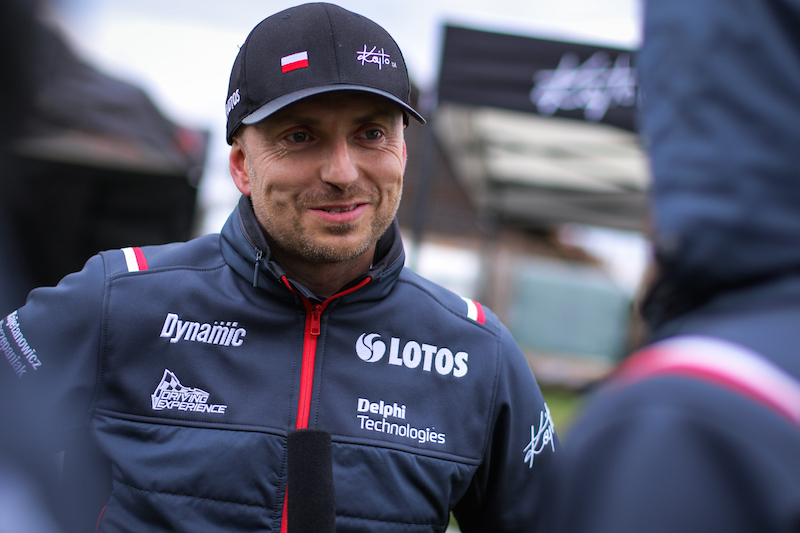 Click here to view the list of FIA ERC champions from Helmut Polensky in 1953 to Alexey Lukyanuk in 2018.